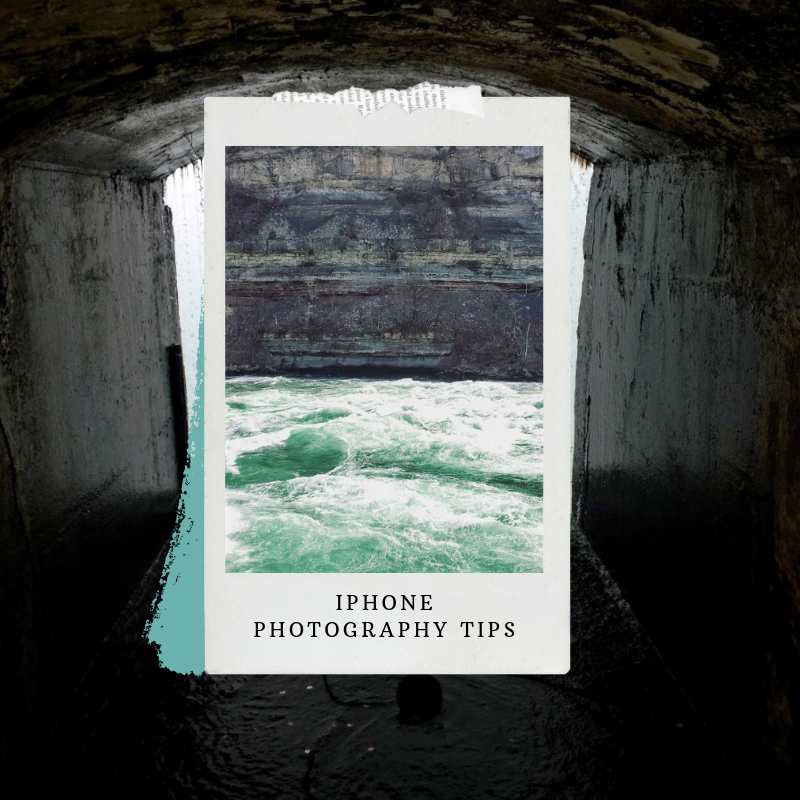 On Saturday, I headed out on a last-minute central Texas road trip and (finally) got a chance to explore all the top things to do in San Marcos. 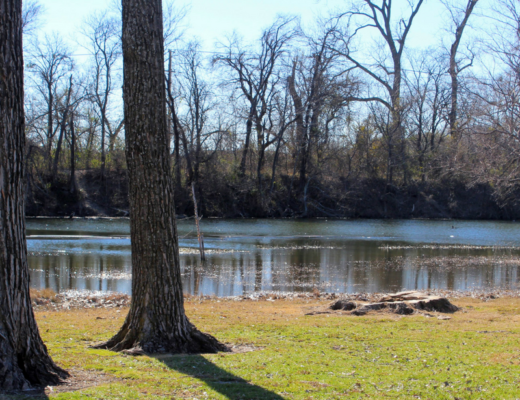 Skirted by lazy rivers and outdoor trails, San Marcos is a popular summer destination. To be honest, I was a little worried about visiting in the dead of winter. 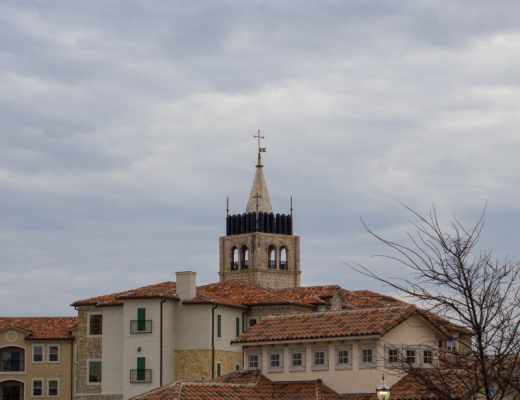 But all my fears faded away when I discovered that San Marcos is a mid-sized college town. And in Texas, college towns are always buzzing (no matter the time of year). So today, I want us to explore all my favorite things to do in San Marcos together. I fell in love with this millennial-heavy old-world city in a heartbeat. I hope you do too. 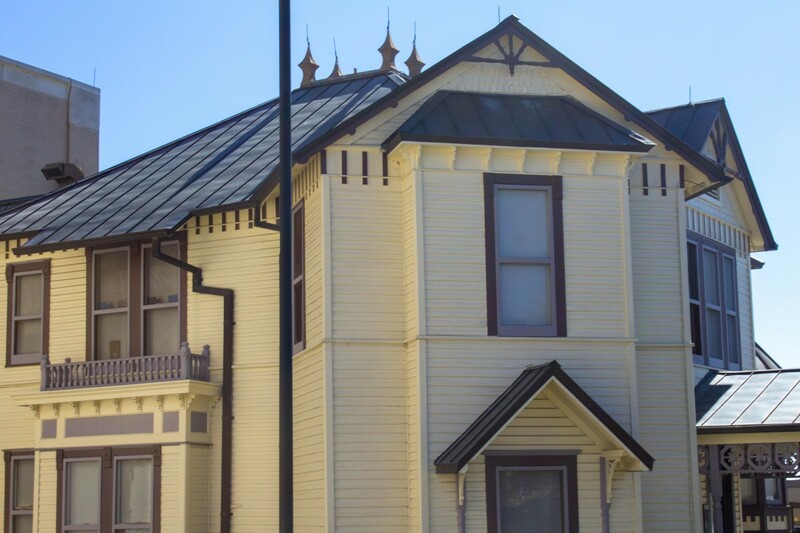 With seven local historic districts, San Marcos is flooded with a mix of Victorian and Classical Revival properties. Formerly titled the Alumni House (I much prefer this name), this German-crafted Victorian home is a nationally recognized historic location. In the early 20th century, the Alumni House belonged to Texas State University and even hosted Lyndon B. Johnson (36th President of the United States) for a couple of semesters. 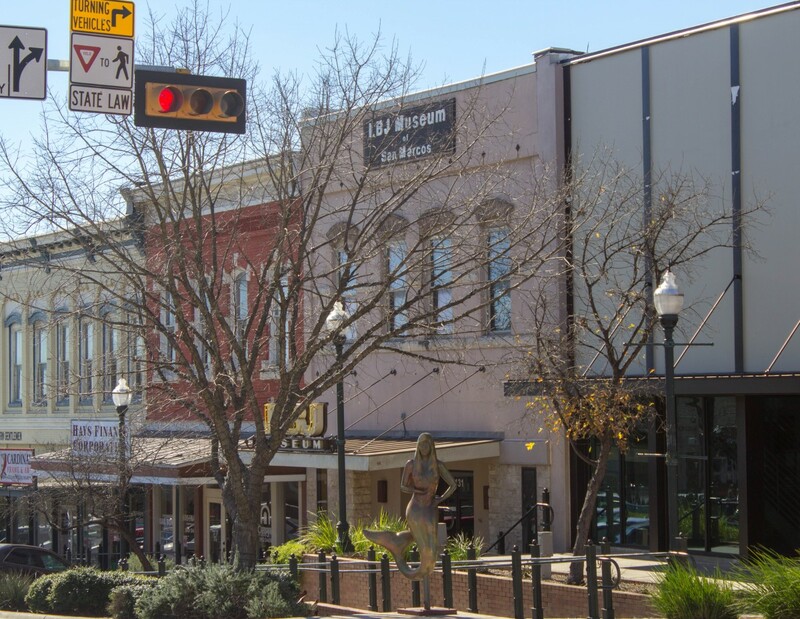 On that note, San Marcos is very proud of its personal connection to LBJ. After all, LBJ went to college at TXST, a place that shaped him during his early twenties. The LBJ Museum, a free exhibition in downtown San Marcos, really highlights how Johnson’s early years impacted his policies later on. 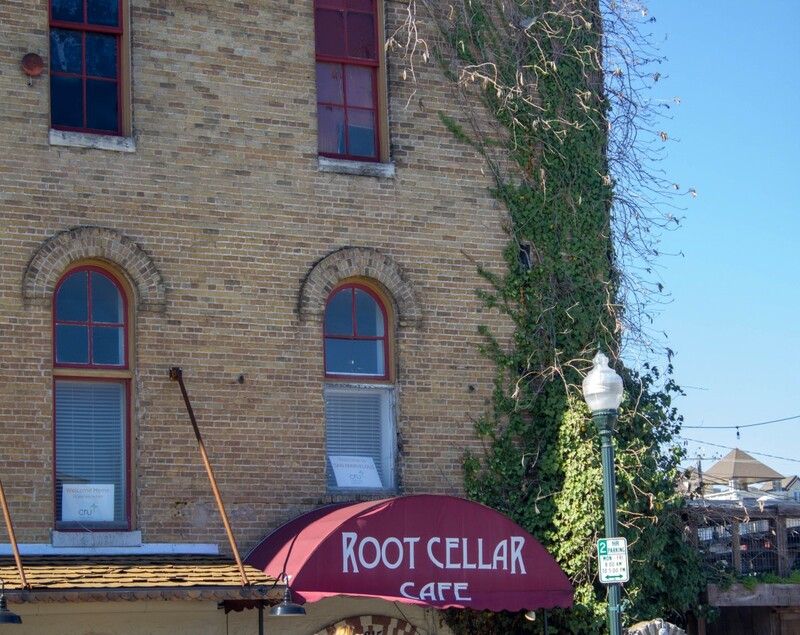 On our way back from the LBJ Museum, we notice a crowd of people huddled outside the entrance of an ivy-covered building – Root Cellar Cafe. 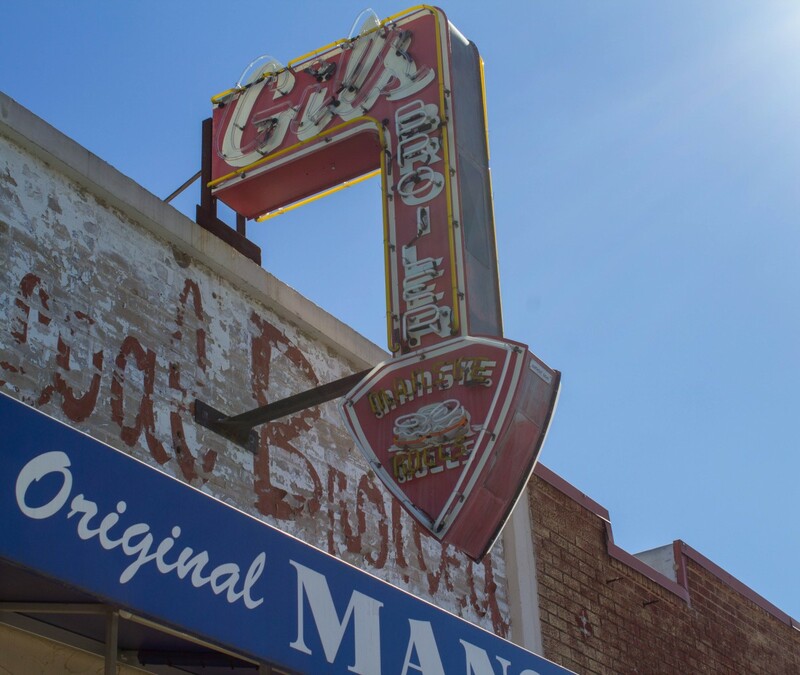 Root Cellar Cafe & Brewery is a popular San Marcos brunch stop. 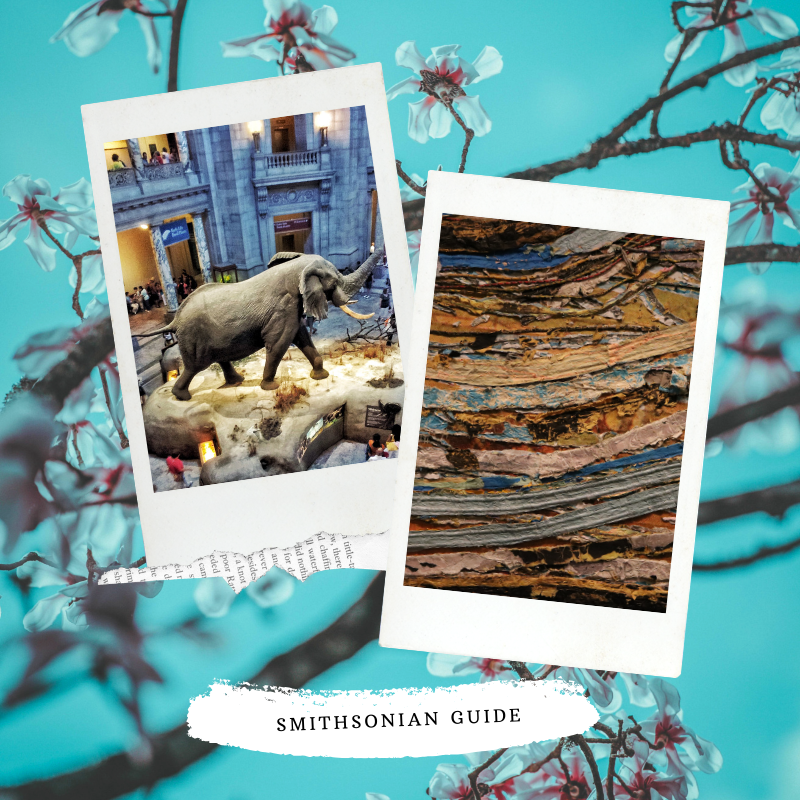 The decor, in tune with its historic backdrop, is part rustic and part antique. 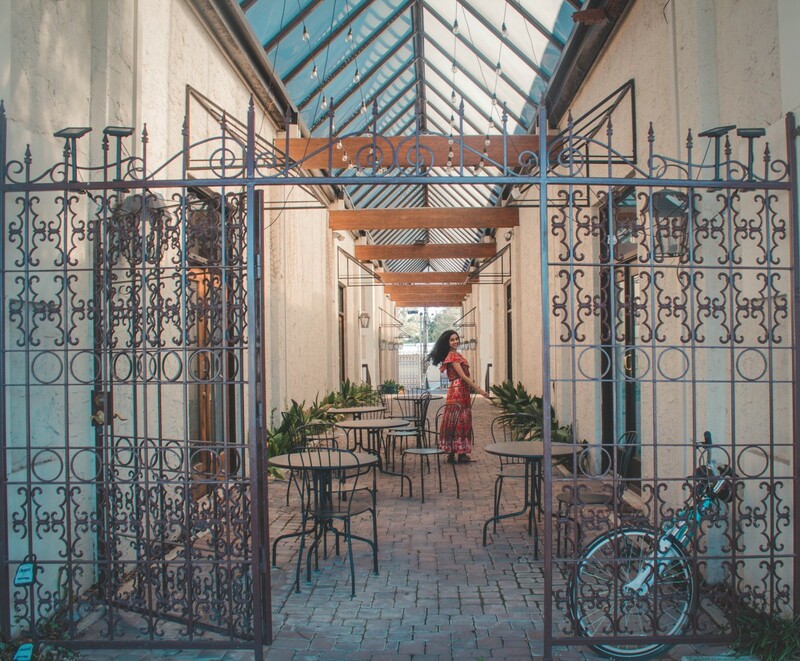 For the most part, Root Cellar serves traditional Deep South entrees – shrimp and grits, chicken and waffles. But it also serves meals with an upscale vegetarian twist – beet burgers (served with a creamy goat’s cheese pesto) and eggplant sandwiches (a subtle mix of tangy and savory). The bread is made from scratch and so is the beer (Root Cellar is the oldest micro-brewery in San Marcos). 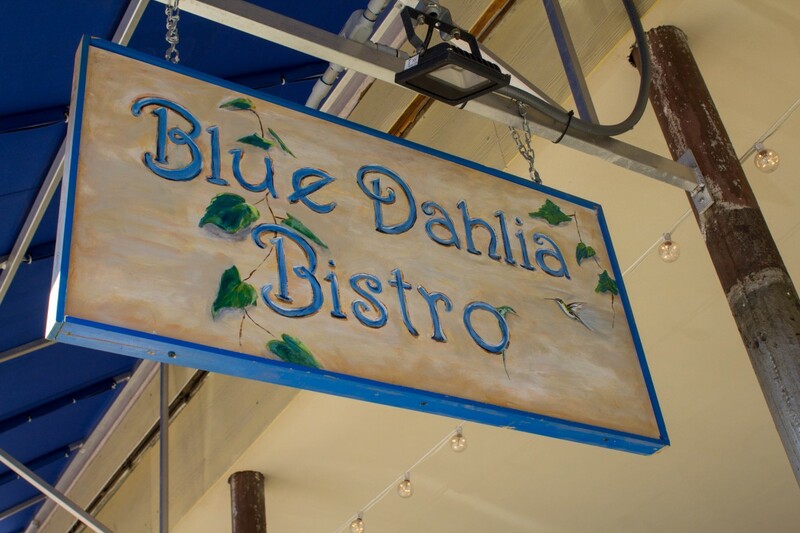 If the line at Root Cellar Cafe is too long, Blue Dahlia Bistro, a vegan-friendly central Texas chain, is just around the corner. Blue Dahlia doesn’t serve fill-you-up fast food. Their meals are mild, tame, but still flavorful. The restaurant is simply photogenic – faux stone walls, light wooden chairs, an outdoor nook, fresh flowers. 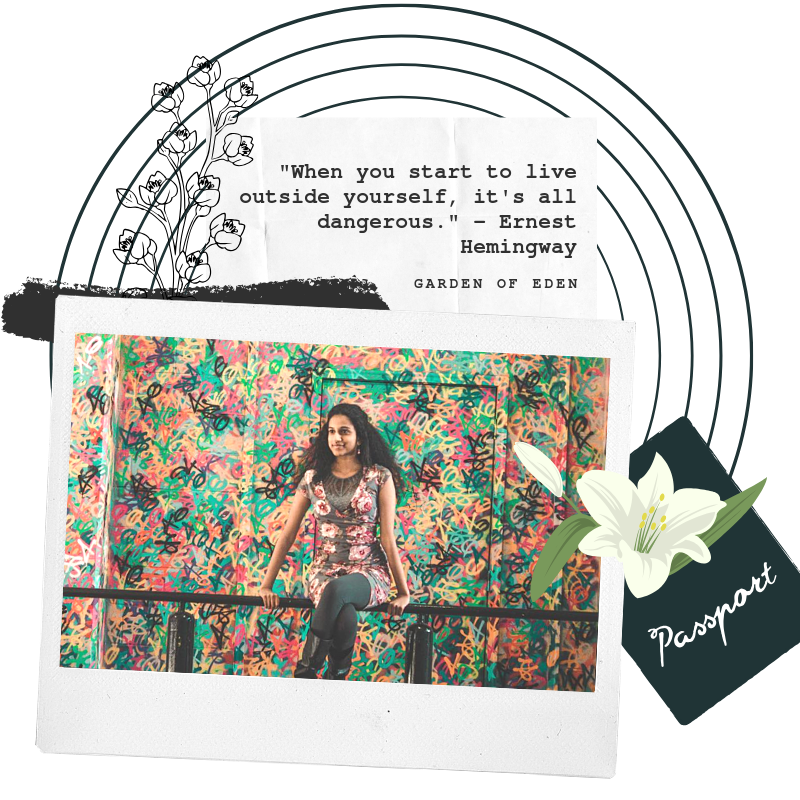 Blue Dahlia captures its charm through its aesthetic. A slab of bright colors, their dishes are equally vivid. Blue Dahlia makes a cozy, romantic date night stop. 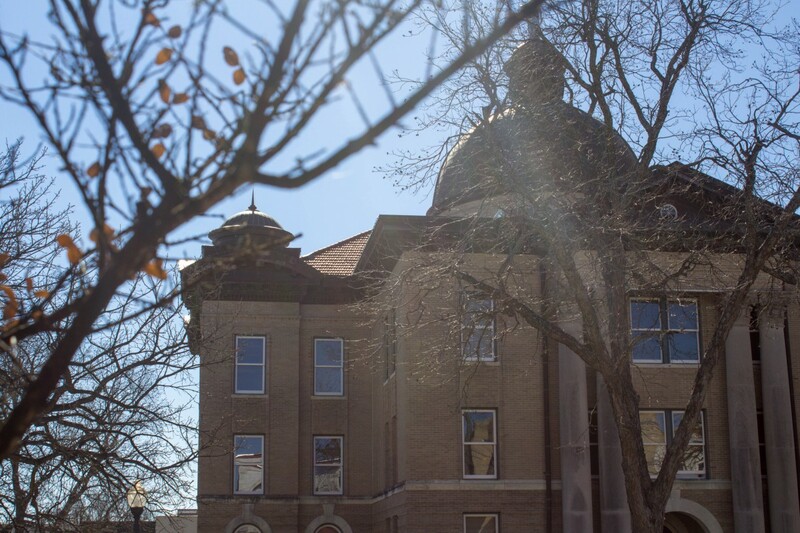 At the heart of historic downtown is the Hays County Courthouse, a stately Classical Revival building. The ornate columns hold up the entrance to a lower level quasi-museum. Touring the base of the courthouse doesn’t take long, but since we have a few minutes to spare, let’s stick around for a bit. Legend has it LBJ was obsessed with Manske Rolls, a larger-than-life cinnamon roll. Sugar-on-steroids, Manske Rolls’ heavy, dense bread is as sweet as maple syrup. I’ll be honest, Manske Rolls aren’t the best cinnamon rolls I’ve ever tasted (clearly, LBJ and I don’t share the same tastebuds). A part of me blames the hype. The rolls are really good. I just wish I took a bite with a clear palate and fewer expectations. Historic downtown turned out to be my favorite part of San Marcos. 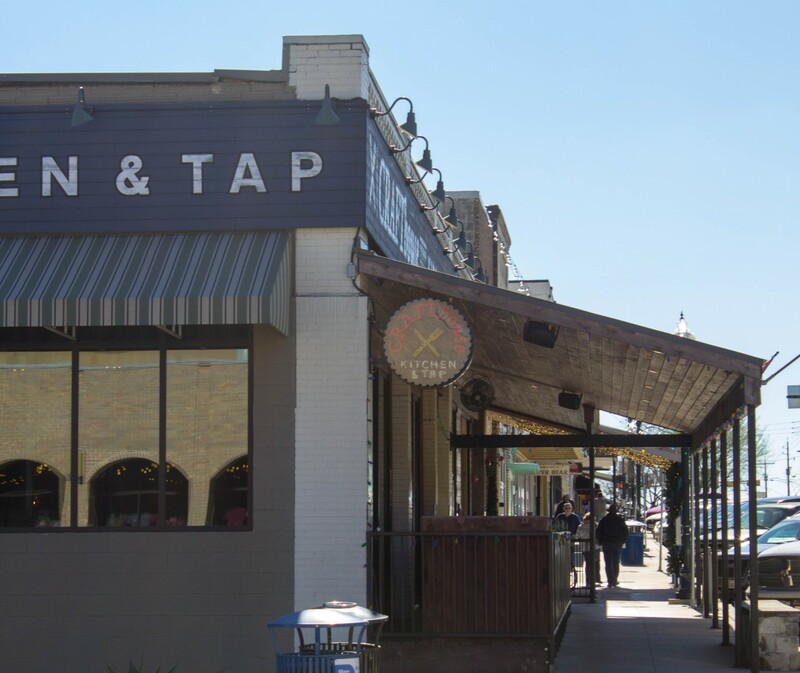 Funky cafes, wacky boutiques, and random mermaid statues (read the story behind the town’s mermaid obsession here) make San Marcos the perfect quirky weekend getaway. A wide side street facing Hays County Courthouse, Kissing Alley ups the romance in San Marcos. With low hanging lights and occasional live music venues, this warm-toned path is intimate and secluded. As I turn to leave, I purse my lips and blow a kiss through the alley. Goodbye, San Marcos. We’ll meet again soon. 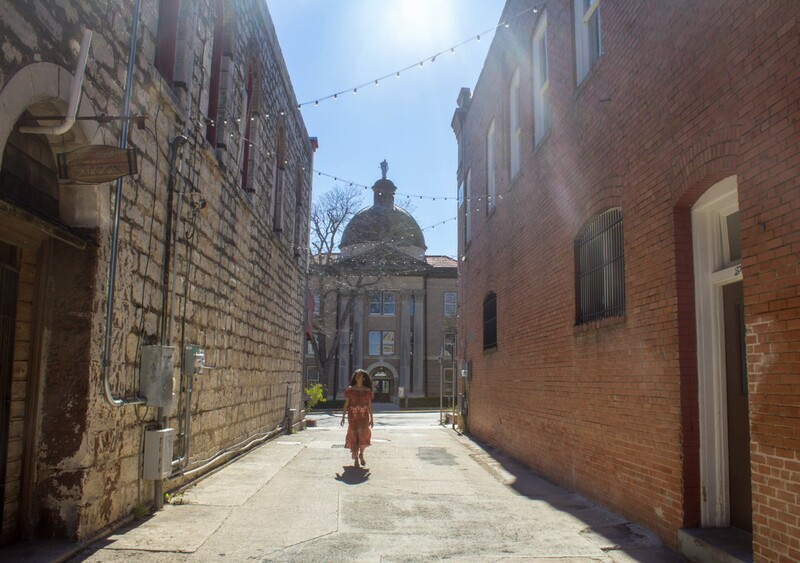 If you’re planning on visiting in the summer, there are so many more things to do in San Marcos beyond the historic downtown area (which is where I spent most of my winter visit). Five Mile Dam Park: Local fishing location. Rio Vista Park: Popular tubing destination. Purgatory Creek Natural Area: Hiking trails. 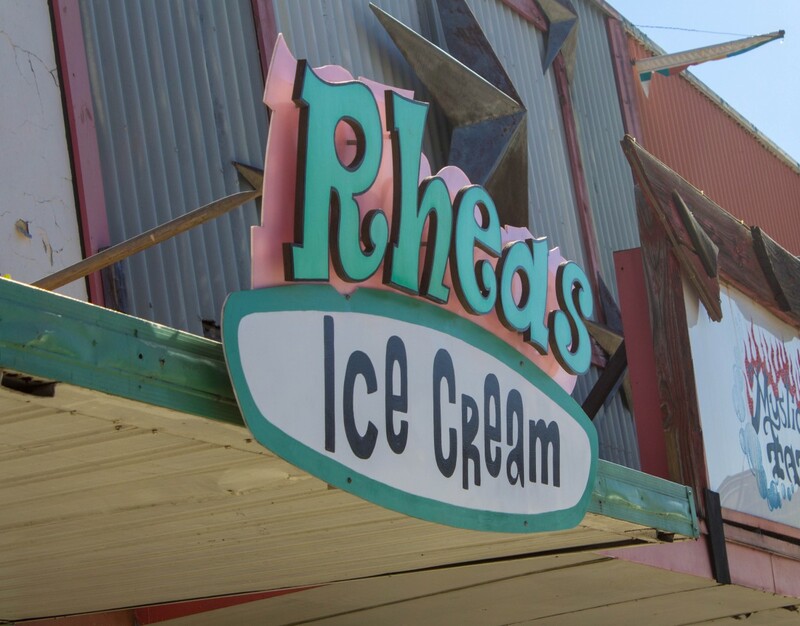 Rhea’s Ice Cream: A Hill Country chain serving locally inspired old-school ice-cream. 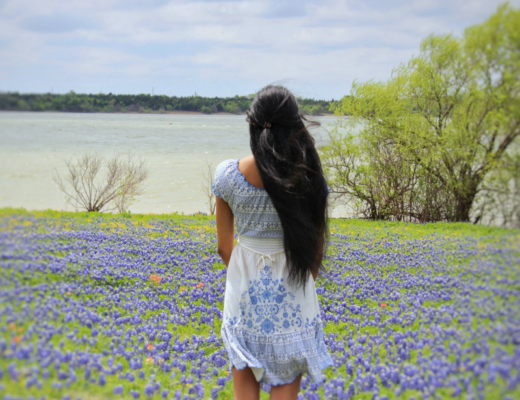 Did you enjoy this post on things to do in San Marcos? Have you ever been to San Marcos? Let me know in the comments below! Looks like such a fun visit in a place I previously wouldn’t have know to check out! I especially love quirky little downtown areas too! 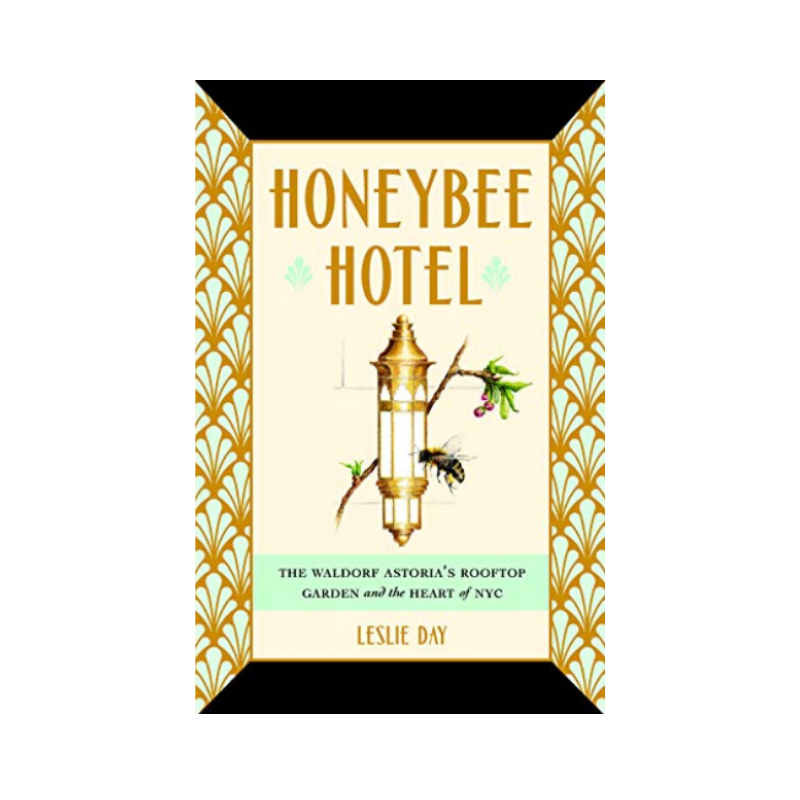 Beautifully written, thanks for the peak inside! Every day, leading airlines come up with the killer travel deals – from festive discounts to promo airticket booking offers to compete another airline. 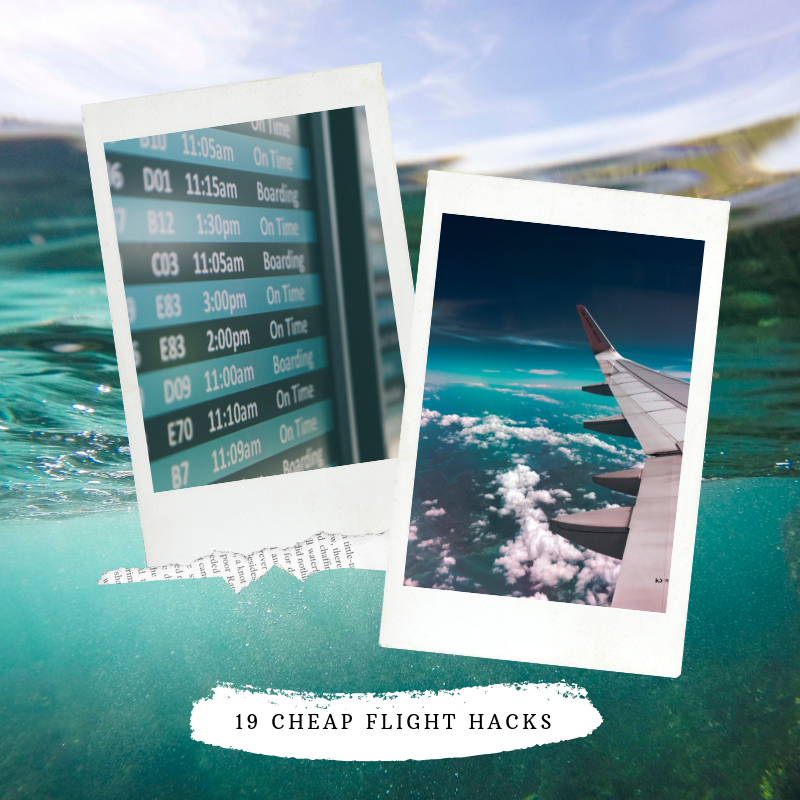 Cheap airfare deals are always there, but all you need to do is to just get to know how to unlock those offers. Wow San Marcos looks really cool! Will be adding it to my travel list. Thank you for sharing!